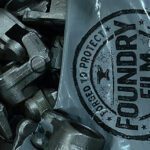 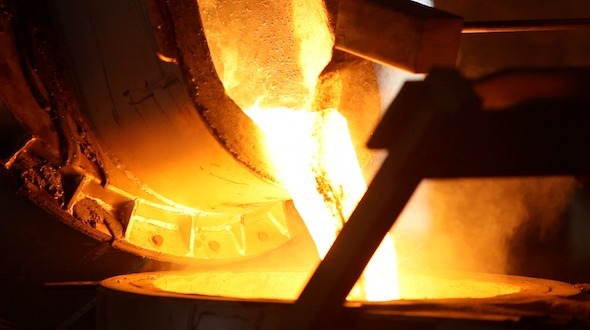 FOUNDRY Film™ is specifically designed to withstand the dirty, hot and humid conditions of a metal foundry or machine shop. 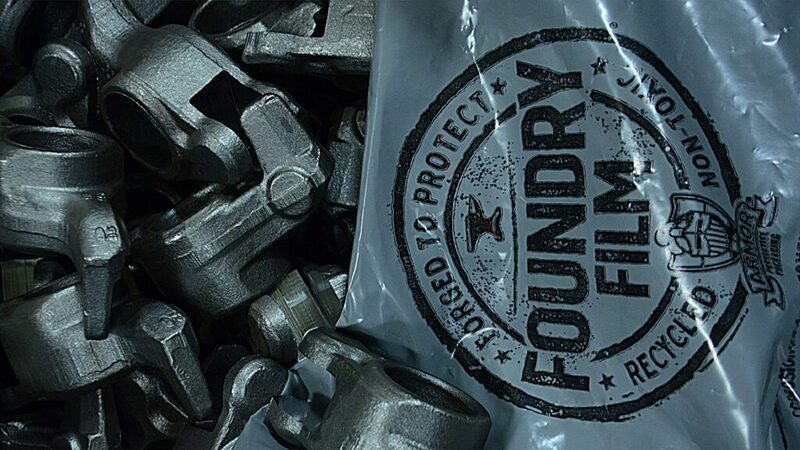 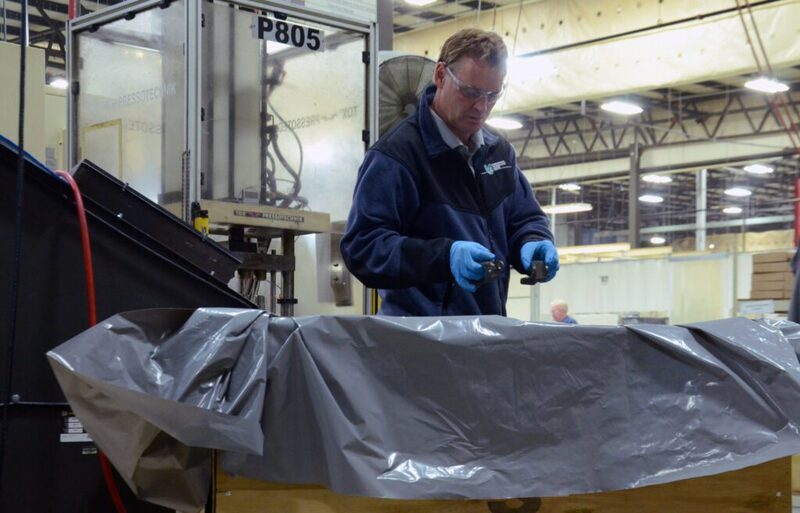 Constructed for strength and puncture resistance, FOUNDRY Film protects metal in two ways — it is a moisture resistant physical barrier that protects against contaminants and it emits ARMOR VCI, a rust preventative. 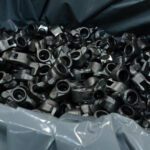 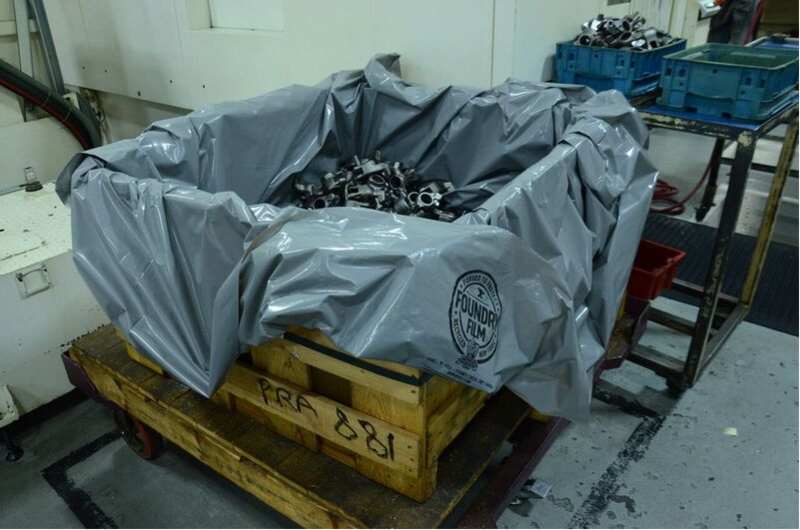 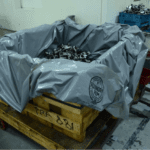 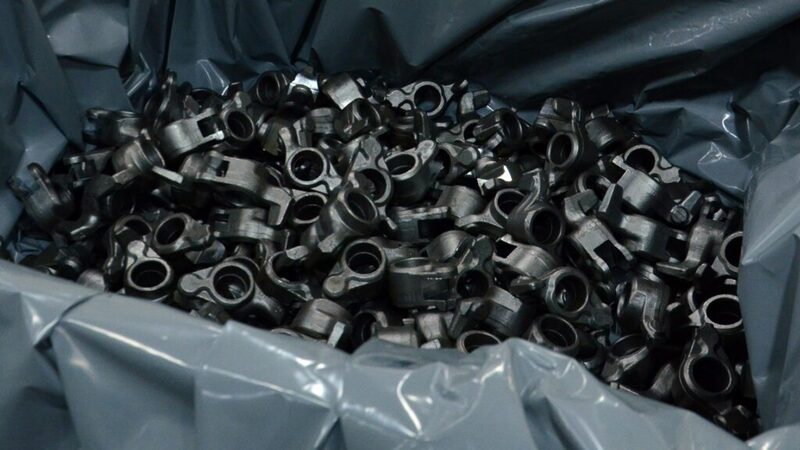 FOUNDRY Film contains recycled material, which allows for economical pricing and increased VCI content. 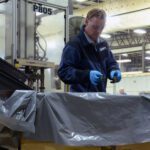 ARMOR’s Bright Idea Technology™ allows for glowingly visible proof that VCI is present in FOUNDRY Film™under a black light.